Did you know that Esa Central Florida has been chosen for the 2nd consecutive year as the host district for the Southeast Regional Surfing Championships? An honor to have our other districts’ best surfers join us and a great opportunity to get to surf a championship in our own backyard! Be sure you are qualified to surf and come be a part of the fun and awesome competition! This is your pathway to ESA Easterns in September in Nags Head NC, as well as The USA Surfing Championships with Surfing America to be held in California this June! 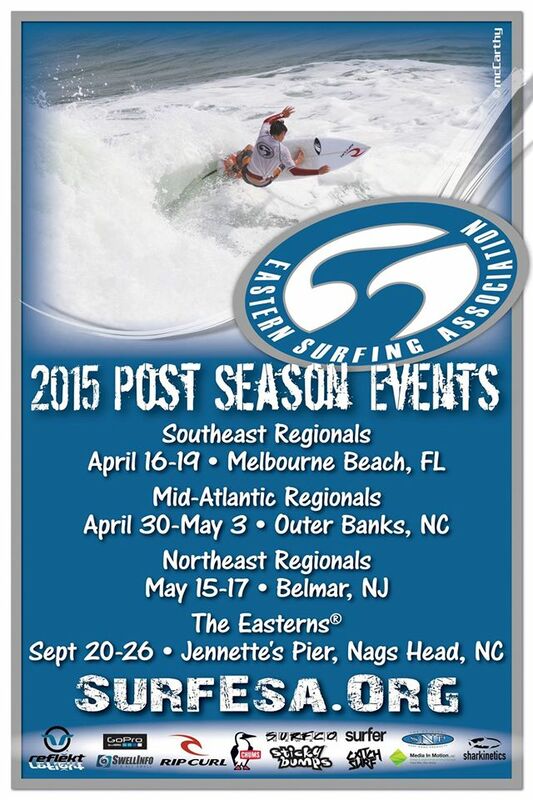 Eastern Surfing Association – Right Coast Right Now! !